Containers can perform tasks that would otherwise require a whole server or VM, while consuming far less resources. They’re lightweight and agile, allowing them to be deployed, shut down and restarted at a moment’s notice, and easily transferred across hardware and environments. Because containers are standalone packages, they behave reliably and consistently for everyone, all the time, regardless of the local configuration. When we talk container orchestrators, you may find that Kubernetes is frequently mentioned. There are several out there, but Kubernetes is the leading container orchestration tool, filling a vital role for anyone who needs to run large numbers of containers in a production environment – on one or more dedicated servers, for example. Kubernetes automates the deployment, scheduling and management of containerised applications. It automatically scales containers across multiple nodes (servers or VMs) to meet current demand and perform rollouts seamlessly, while also enabling containerised applications to self-heal: if a node fails, Kubernetes restarts, replaces or reschedules containers as required. “Microservices” is another term often used when discussing containers. Simply put, a traditional application is built as one big block, with a single file system, shared databases and a common language across its various functions. A microservices application reveals itself behind the scenes, where functions are broken down into individual components; for example a product service, a payment service, and a customer review service. 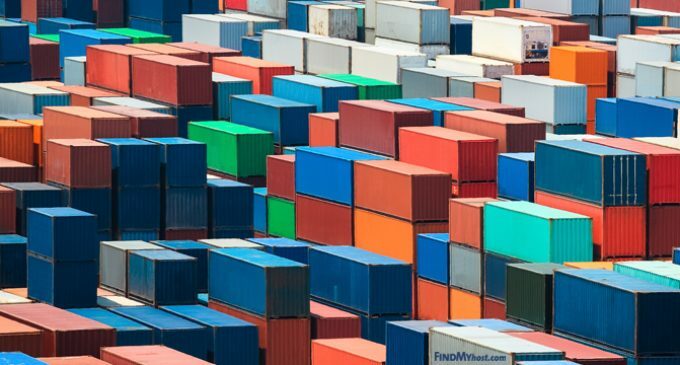 Containerisation technologies like Kubernetes provide platforms and management tools for implementation, enabling microservices to be lightweight and run anywhere. Microservices can technically be built on traditional server hosting, but the practical reality of creating and maintaining a full microservices architecture demands a container platform like Docker, and an orchestration tool like Kubernetes. Fasthosts remains focussed on building on these systems, with container technology firmly placed as the platform of the future.